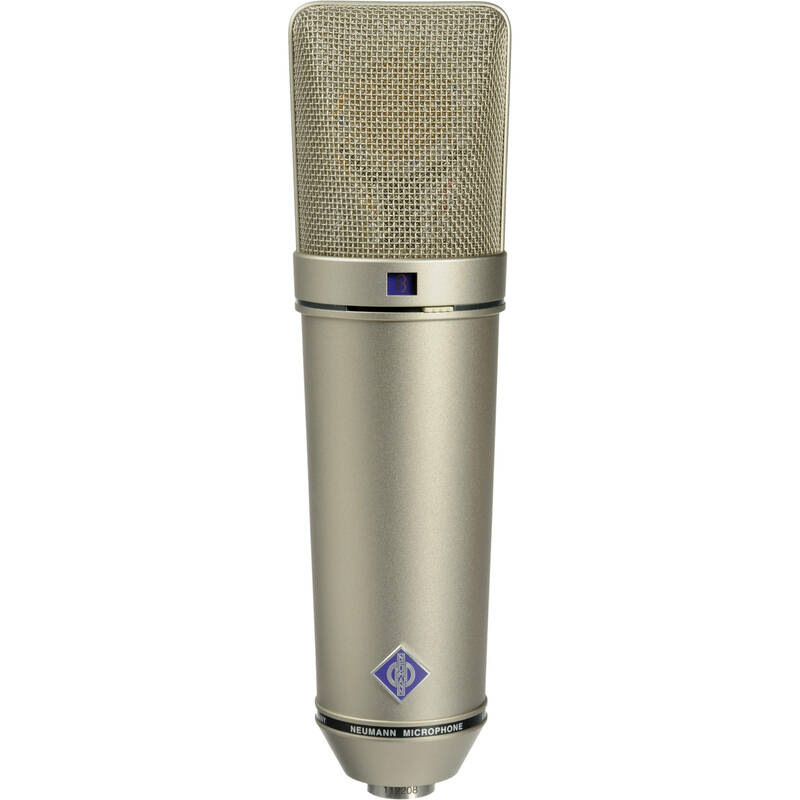 Looking to rent this high end condenser microphone for music recording. 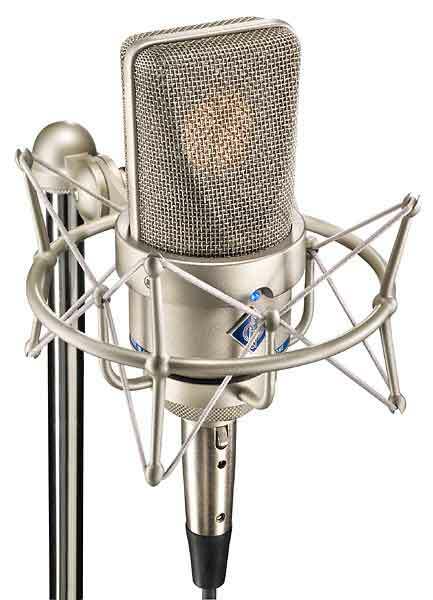 If you have any condenser microphones similar in quality please let me know! I need a bubble chair for a New Years party...would love to rent one!